While I might not have a fancy car or a swanky house on the beach, when I come across something truly special I have no problem digging into my piggy bank to finance an extravagant splurge. I mean a girl has to treat herself every now and then, right? And yes, it's true, lately I have had my eyes on a sassy pair of shoes and a pretty fierce handbag, but in addition to those fashion necessities, I've also been coveting something a little more substantial: Luteca's Txt.ure Collection. 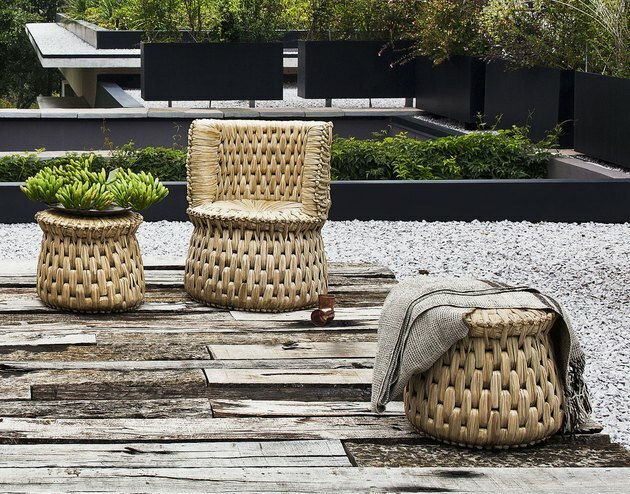 More than just another piece of decor, this stunning collection of handwoven furniture is the result of bringing the past and present together. 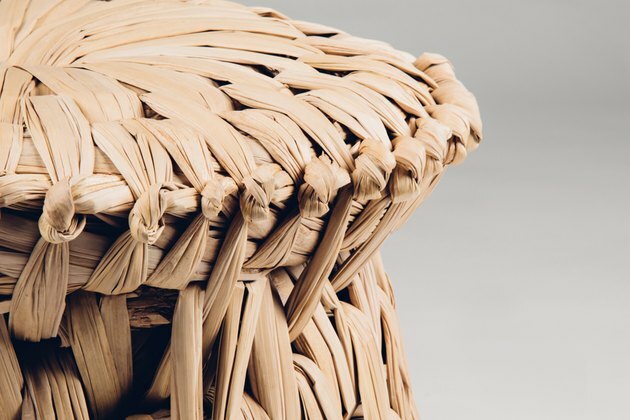 According to Luteca, "Regina Pozo, an acclaimed art historian and design curator, discovered one of the last-known surviving artisans of an incredible Mayan weaving technique, [and] she felt compelled to ensure this beautiful art form didn't go extinct." 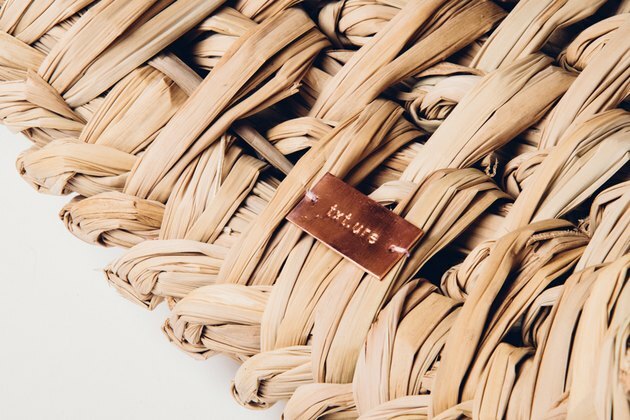 So in an effort to save tule weaving, they created a Kickstarter campaign to teach new artisans this beautiful form of craftsmanship. 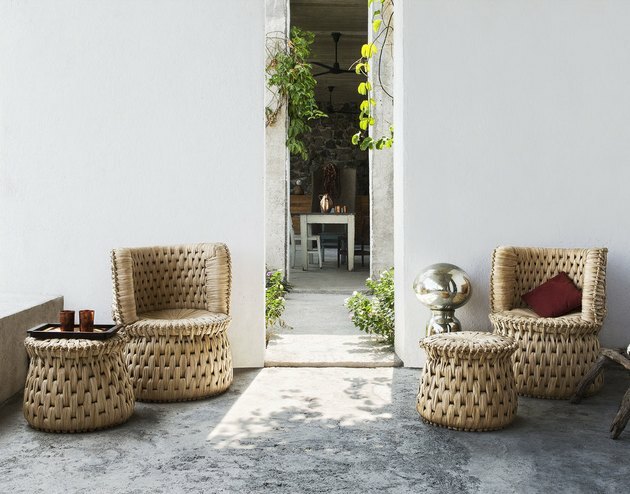 Crafted from a natural seagrass fiber, the collection is made up of six pieces: a bench, lounge chair, ottoman, two-seater sofa, stool, and a volcanic tray to turn the stool into a side table. 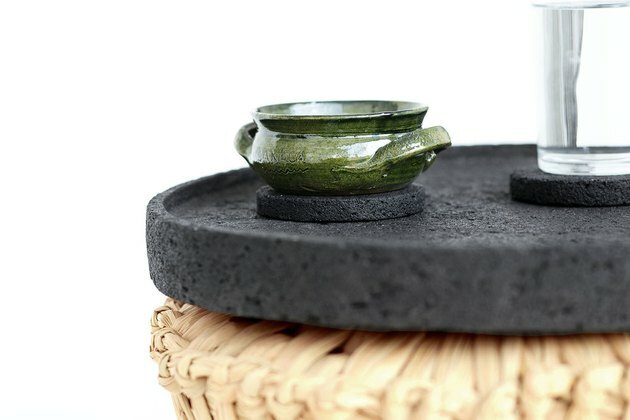 However, only 35 pieces are made each month out of respect for the artisans. 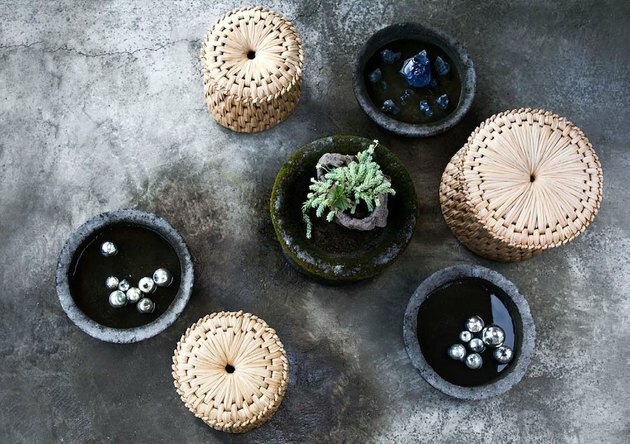 As much as this project is about creating beautiful furniture inspired by Mexican folk tradition, it's also about fostering growth and development in a community that has long been left behind. 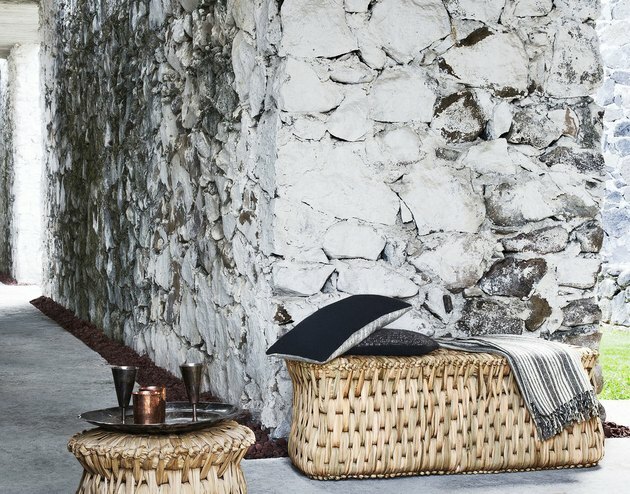 Each item, a uniquely woven tapestry combining heritage with modern design, tells a story and effortlessly steeps its surroundings in warmth, texture, and a sense of rich history. I think I can live with spending my hard-earned savings on a piece of furniture that I will treasure and pass down to future generations. Besides, I'm pretty sure that lounge chair would look beyond amazing in my cozy living room. Txt.ure Collection starting at $429, available at Luteca.